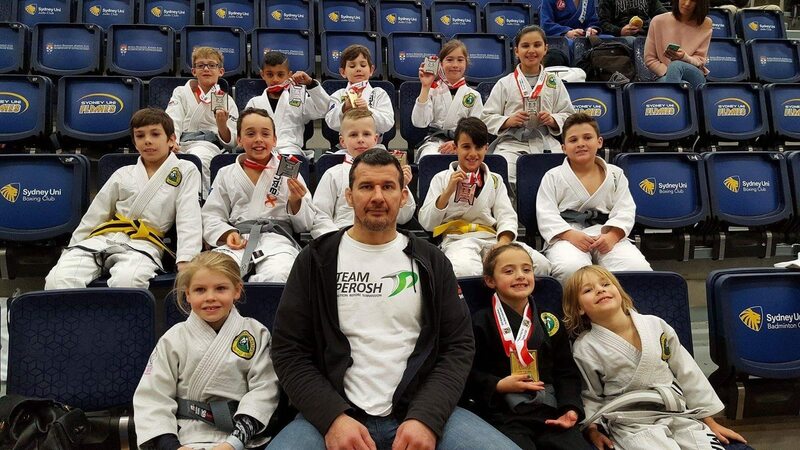 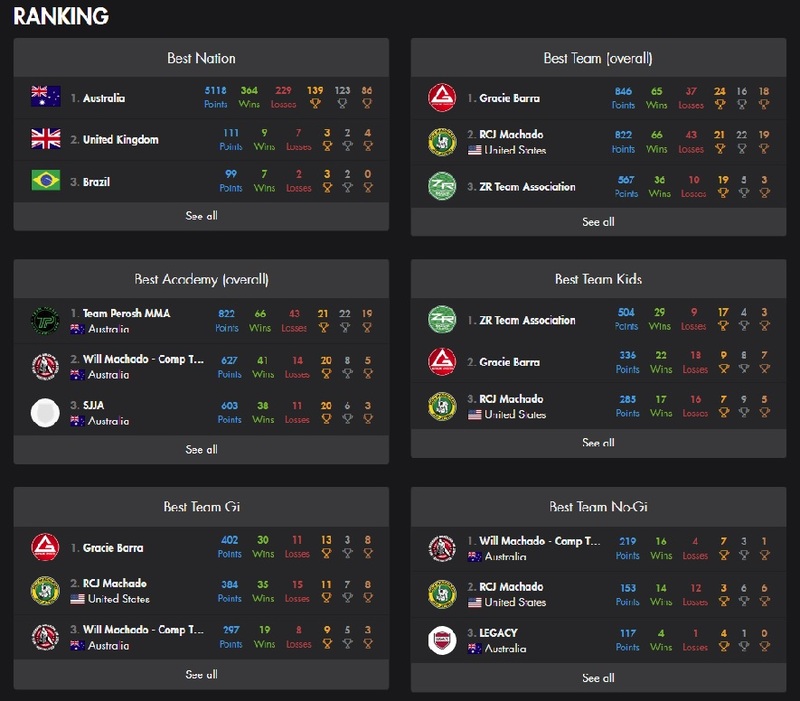 Team Perosh had a team of 16 kids and 4 adults compete at the NSW BJJ Winter Cup in Sydney on 27th August. 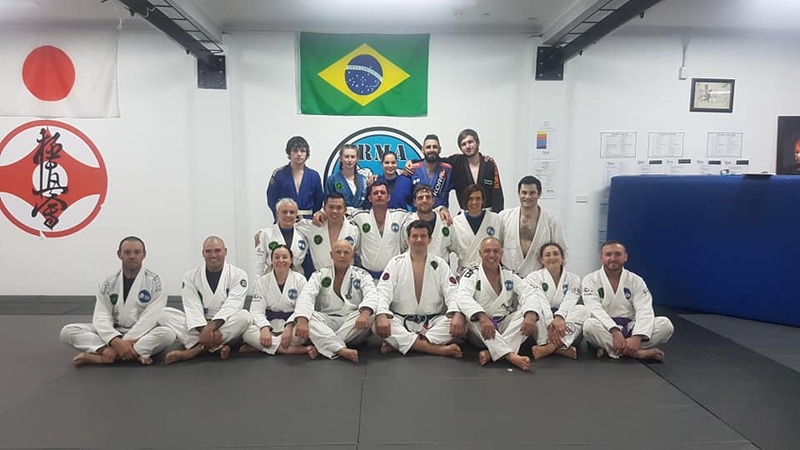 All the other adult competitors went to watch the McGregor v Mayweather match! 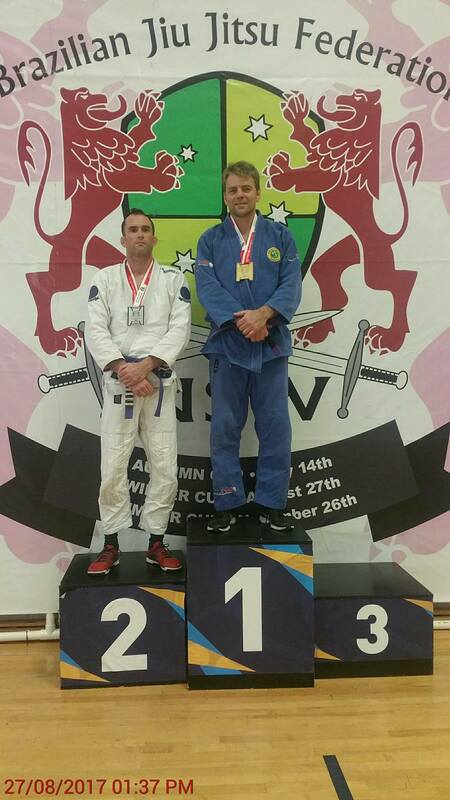 The adults won 3 gold and 2 silver medals. 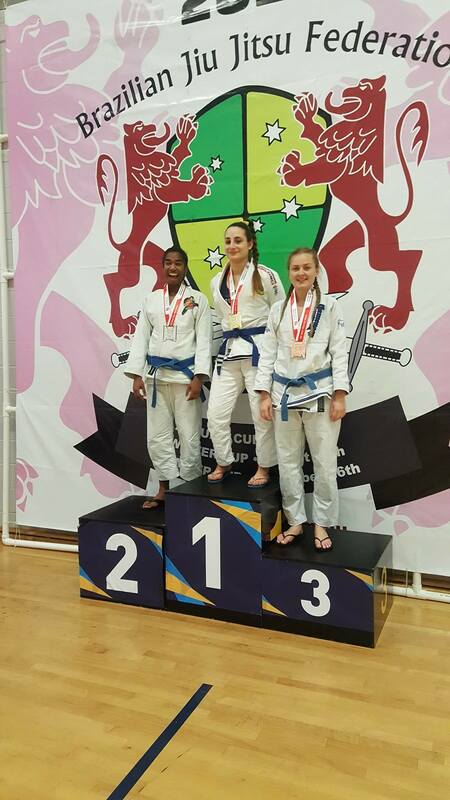 Frances Bavaro, Micah Kirkwood and Mason Elias won Gold and Mason Elias and Aston Chee won Silver. 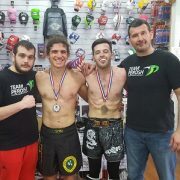 Anthony Roufas and Kobe Harb won Silver, and Damian Iacono and Jake Herrera won Bronze. 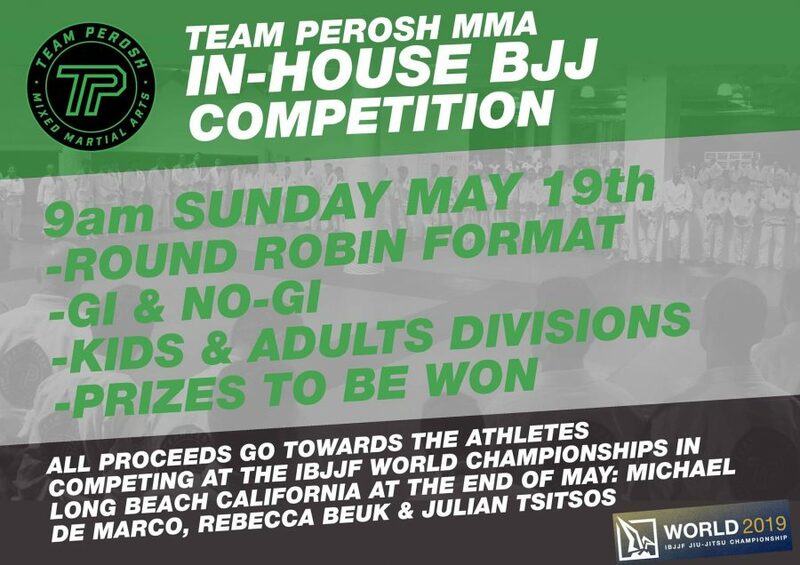 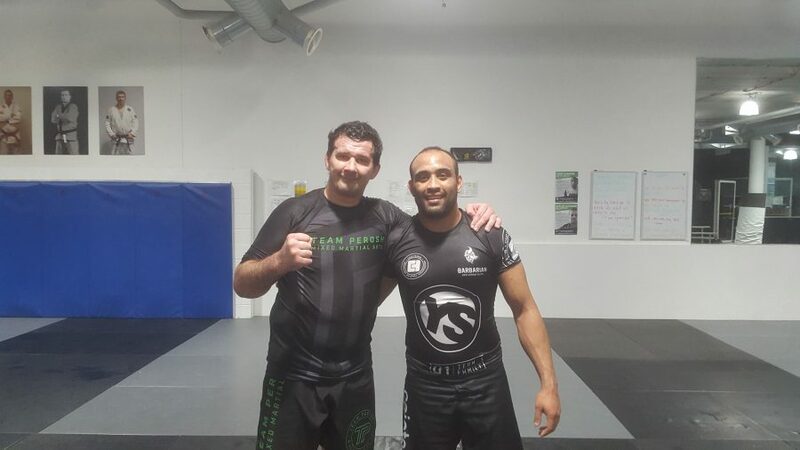 Another fantastic performance by Team Perosh BJJ. 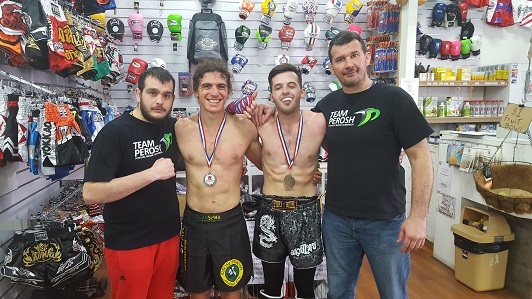 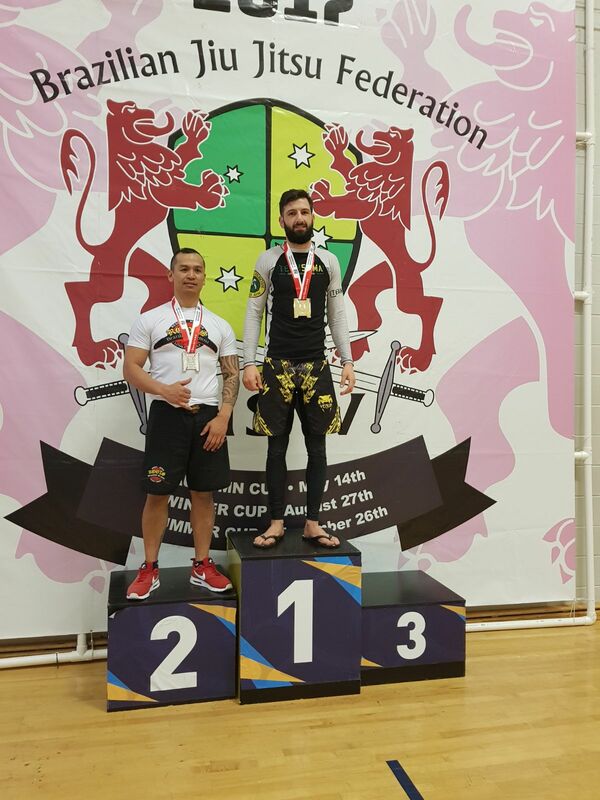 Team Perosh students Duncan Vincent and Seb Munz lost their Thai Kickboxing matches by decision at the Muaythai Australia Development Day – SRG on Saturday 26th August. 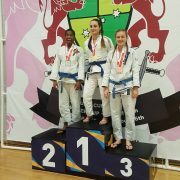 Well done on having your first competition matches after only a year of training!